Over a week has now passed since the biggest split in (two) political parties since the 1980s. The Independent Group* (currently not a formal party but a collection of eleven independent) used the high-drama of visual politics to demonstrate their self-declared new place in UK politics. Three Conservatives and eight Labour MPs uprooted themselves from parties that some of them had been representing since the early 1990s and pitched themselves as the “new face” of a centrist/moderate fightback. Is this a remaking of the centre or a demonstration by disgruntled MPs who will likely fail to hold their seats at the next General Election? These two elements are not actually mutually exclusive. Ideological differences with their party leaderships, especially around Brexit (and, in the cases of the eight former Labour MPs, the ongoing anti-Semitism crisis) seem more likely to have been the original key motivation for the eleven’s decision to split, rather than a desire to actually form a new party. However, they have given explicit indications that their intention is to do precisely that – and the continued language of “a new direction” and “#ChangePolitics” underline this course of travel. This, of course, is nothing new. If you can cast your mind back to a time before we’d even heard the word Brexit, Nick Clegg spent the 2010 Election promising “Change that works for you” whilst Harold Wilson advocated for a politics that matched the pace of technological change in 1964. All of this, without even mentioning the SDP’s formation in 1981, evokes that Mark Twain adage that, though history doesn’t repeat itself, it does rhyme. But does this all mean that a new centre-ground party couldn’t emerge? No, it doesn’t. British politics has long been unusual in European parliamentary systems in that it lacks a viable centrist party that could regularly play a role in government. Of course, the Liberal Democrats have had recent experience of this but once in thirty years of party history is by no means a high frequency of success. Take Norway, Finland and The Netherlands – all of them have a centrist party in government (through coalition). Obviously, as is well-documented, the UK electoral system used in General Elections (“First-Past-The-Post) has a tendency (though not certainty) to favour a two-party reality. However, a real “Centre Party” (or however it chooses to eventually call itself) could still have an impact. On Brexit, the Independent Group favour a “People’s Vote” and are heavily associated with Remain. More broadly, however, their policy platform is extremely light. New parties have that rare opportunity that they can’t afford to miss – the chance to craft new narratives and political strategies that are not dictated to by historic internal membership structures or machines. Could they, then, take up this opportunity by having a “post-Brexit Britain” (assuming Brexit happens) policy launch following Exit Day? The other new party on the block (Nigel Farage’s Brexit Party) are tied to the only game in town at the moment: leaving the EU. However, our existing parties will have to almost recraft themselves following Exit Day – “What did we believe before? Is it still relevant? How do we move forward without just warming over old phrases and slogans?” A new party could be well-placed to seize the mantle of this national future-gazing and pitch itself as the unifying voice of a divided majority that find current politics too volatile and without sufficient form beyond the Brexit debate. This might all sound woolly – but then that’s because it is. Few things throw up “What ifs” than a new political faction, formed from former rivals, who have yet to establish a change-based agenda (beyond a few oddly-familiar slogans). Are they to be a purely parliamentary movement or will they root themselves in local politics too? Who will or should lead them if they do become a party? Will they even last beyond the next General Election? Can the Tories or Labour unite sufficiently-enough, internally, to take enough seats at the next election to not only obtain a majority but reassert the idea of two-party dominance within UK politics? At this stage, we might have better luck answering the question of “Where does the spare sock go in the wash?” than squaring the root of these multi-layered political problems! 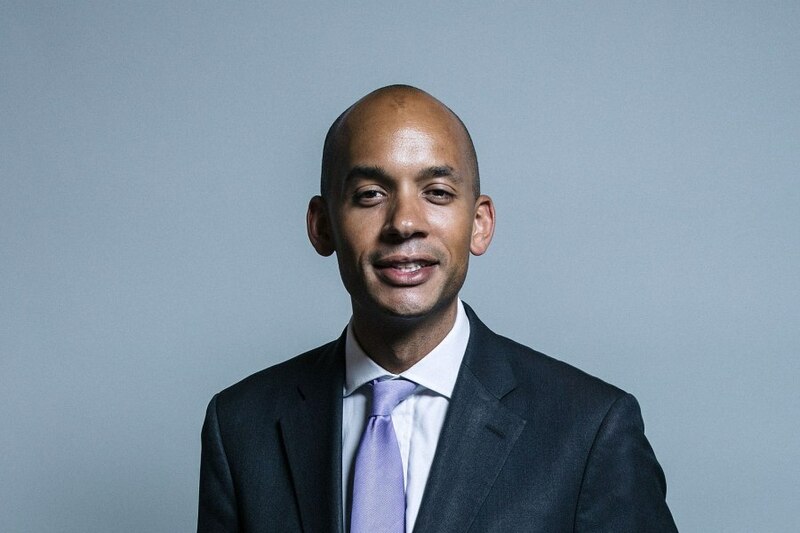 What is certain, though, is that the Independent Group presents a large and immediate identity crisis to both of the main parties. And that could still yet result in further defections. So, at a time when Brexit requires us to set our feet firmly on stable ground, we find that our parties’ houses have been placed on the sand. * The name “Independent Group” is in itself interesting. Though it’s not suggested that these MP’s are deliberately seeking to echo the precedent, this name has long been connected with a 1950s group of artists who sought to breakaway from the dominant artistic paradigm and make art more inclusive. Those interested in where art and politics overlap might be interested to see Prof. David Bates and Katerina Hill’s (CCCU) recent work on art and politics (partnered with the Tate).